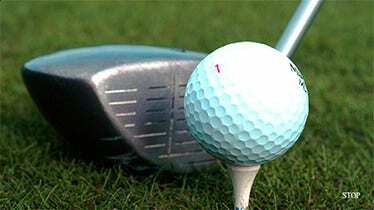 Drupal themes on golf can be used to set up a blog or a website selling golf equipment. They are designed to bring out the elegant nature of the sport, with their colors and design. 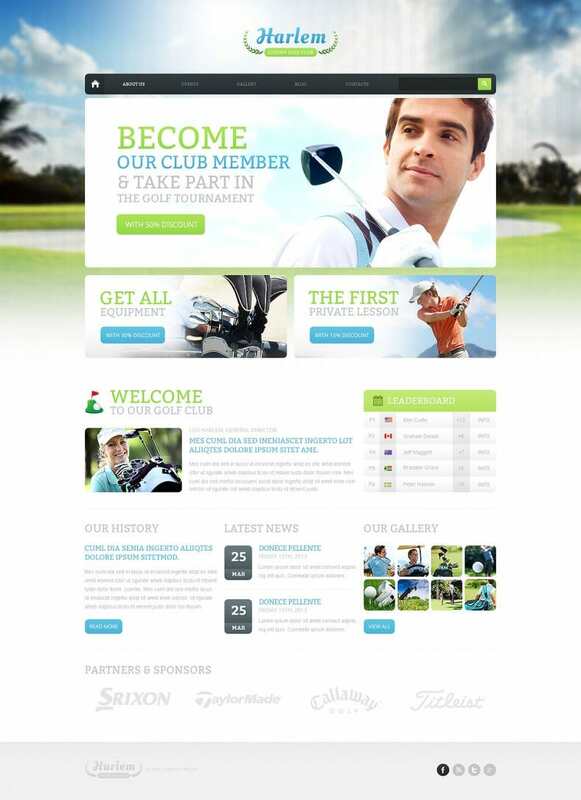 Available for free of cost or at a premium, these themes are excellent when it comes to creating an online portal about golf. 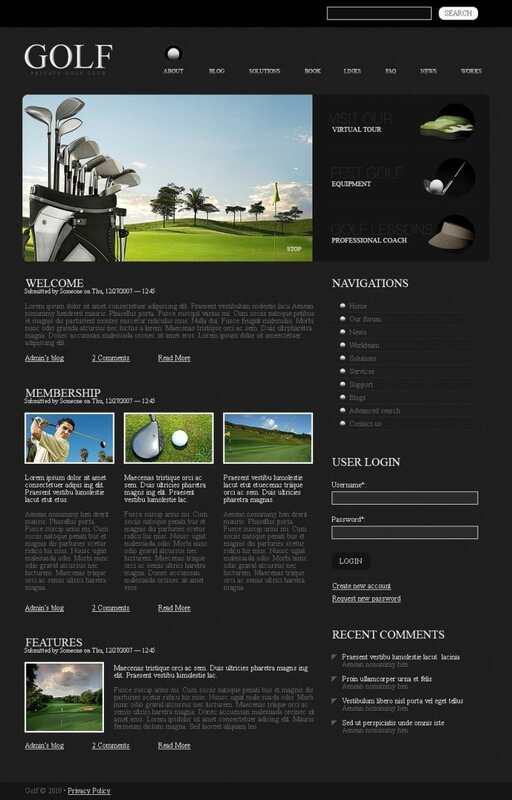 Amazing Drupal Themes and Templates on golf capture the essence of the sport through the colors used, mainly green, created by experts who are very familiar with the sport. You can choose what kind of layout the website will have, such as going for a wide layout to capture the expansive, sprawling nature of the golf field. You can use some of the top tools, such as using Google Maps in the site if you want to use the site to showcase golf courses in real life, supplementing the information with various pictures in the form of slideshows. The themes are fully responsive, thereby ensuring the site is accessible through a wide range of devices. You can choose from among top varieties of homepage styles, depending on what you need. With a few clicks, you can start selling golf equipment, like clubs and balls, by integrating the site with a secure payment gateway. Amazing SEO optimization ensures a great web presence and steady traffic and the best thing is that you can create a blog and a site side-by-side, each promoting the other.